City Hall once had a jail attached to it. Earlier this week we posted an old illustration of the Farmers and Mechanics Bank building in downtown Albany that showed how the beautiful, but oddly narrow building, was once part of two intersecting rows of buildings. 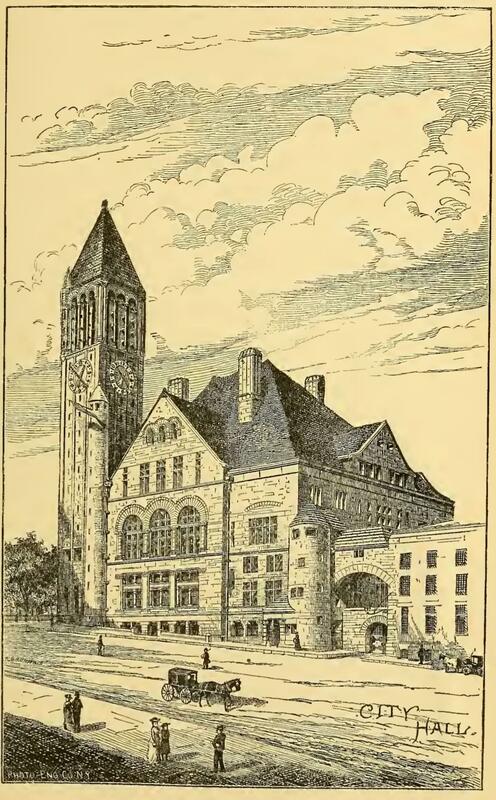 That illustration was the 1884 The History of The City of Albany, New York by Arthur James Weise. (Tip o' the hat, Albany Archives.) 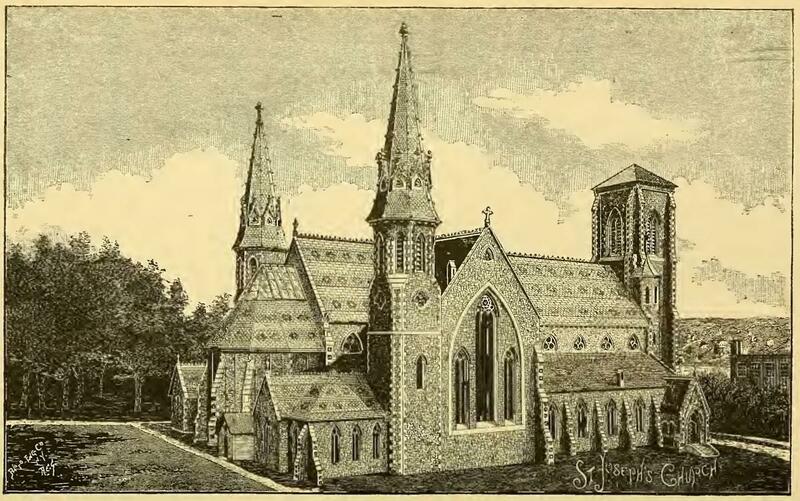 And it includes a bunch of these sorts of illustrations. So we thought it'd be fun/interesting to pull out a few, along with some blurbs associated with them. See blow. Also: If you're interested in local history, the book itself is worth skimming through, at the very least. 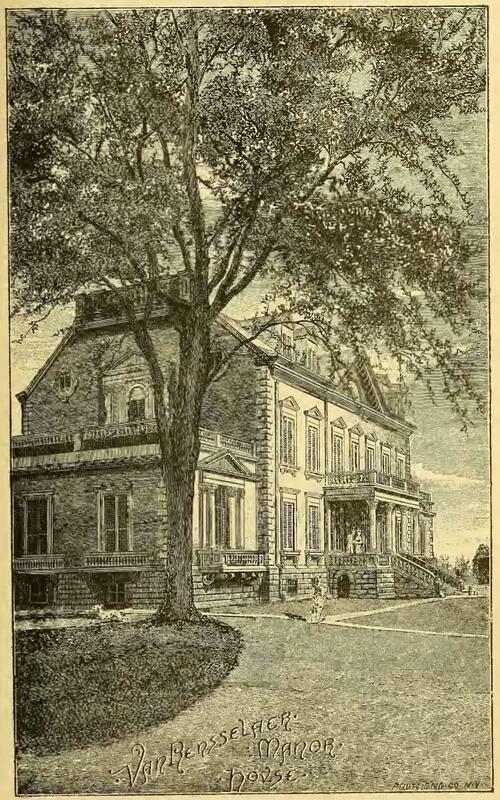 There's a lot of time spent on the history of Albany before the United States. (Albany as a city predates the country by about a century.) And sure there's a lot of discussion about beavers (because Albany wouldn't be here without them), but it also highlights how Native Americans played a large role in the city's history. One of the things we like about the De Witt map is the way you can see street intersections that still exist today -- such as State and Pearl. 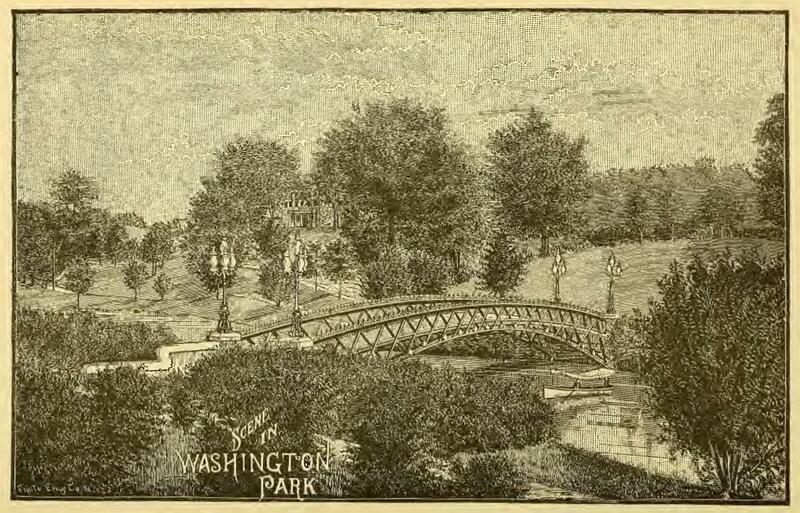 Also: It highlights how prominent streams and their ravines were in the landscape of the city. Many of the streams have since between covered over, but that topography still exerts itself today. That location is in what's now called the Warehouse District, near Tivoli Street and Broadway. + Photos of the home and a few bits about its odd fate. + Thomas Cole's painting of the home, which is in the collection of the Albany Institute. 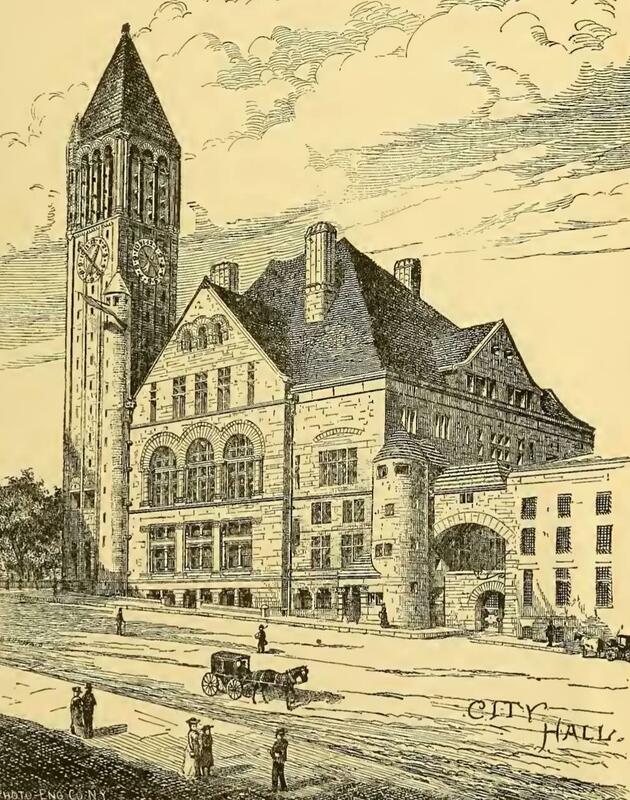 The illustration shows the old jail that was once connected to the back of City Hall. 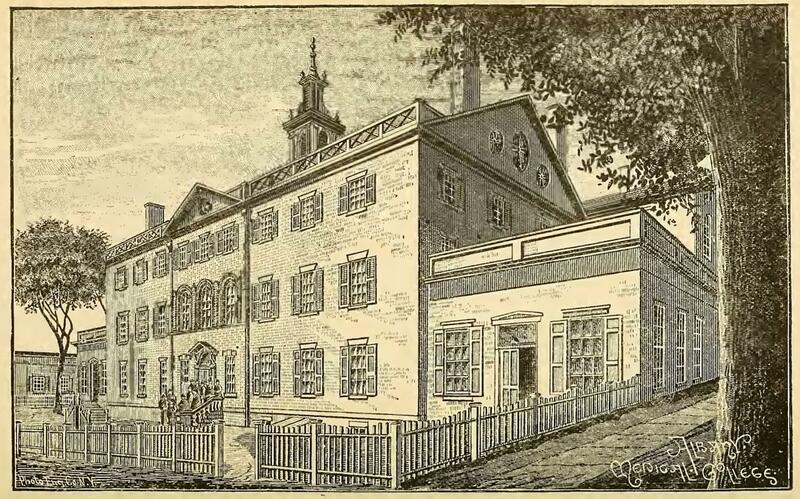 Weise details some of the history of the founding of the Albany Academy and the construction of its building in what's today called Academy Park, across from the Capitol and City Hall. 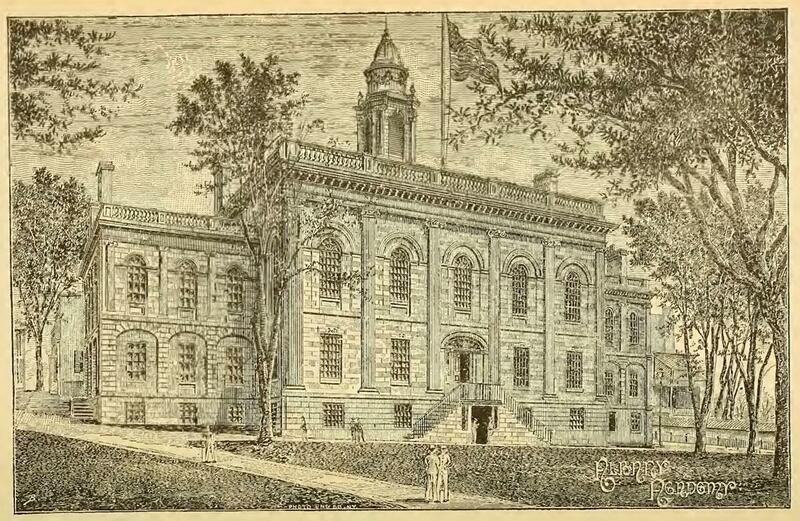 Philip S. van Rensselaer laid the cornerstone on July 29, 1815. The building now houses the Albany city school district. 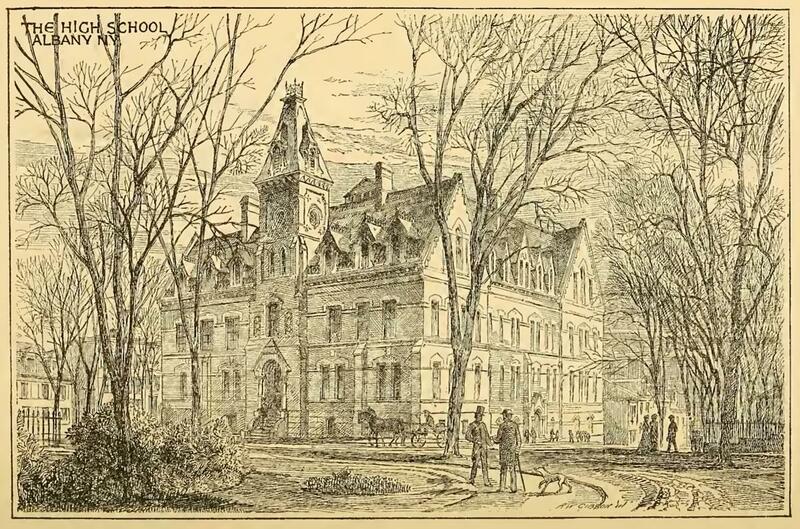 The first Albany High School building was on Eagle Street, roughly where the county court house is now. See also: Photos of the building, which was beautiful. Lancaster and Eagle is right about at the eastern wall of the ESP. 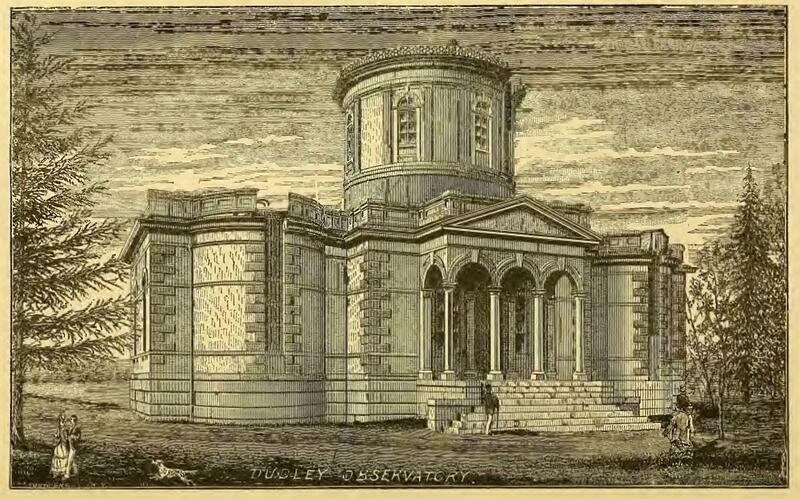 There'd later be a second Dudley Observatory along New Scotland Ave. The org still exists -- it's at miSci in Schenectady now, and has a new observatory. 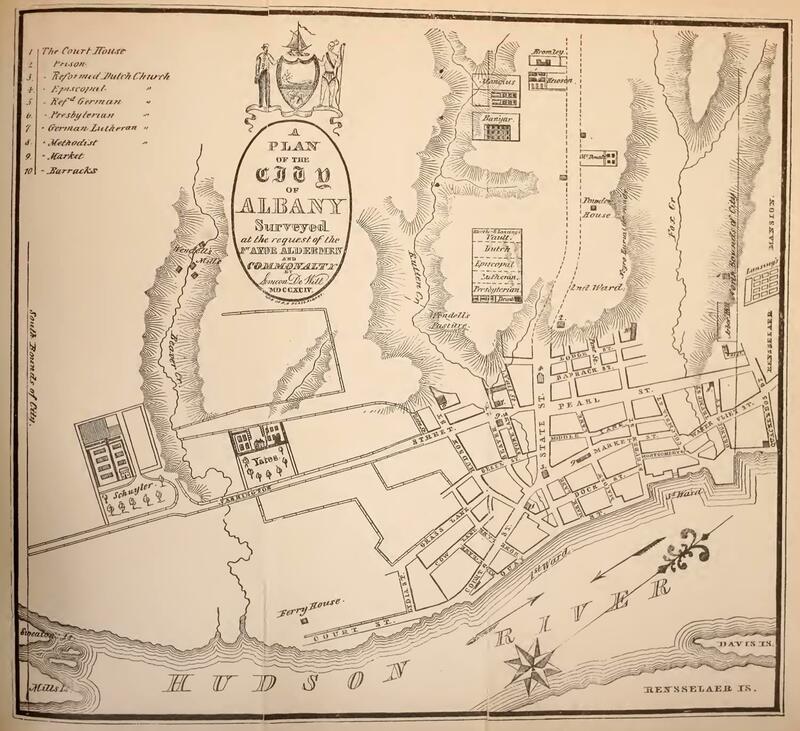 I enjoy the historic maps and photos you share, which remind me how important Albany was in the development of this country and how much our region has lost as we let that history go. In clicking through the links about Van Rensselaer Hall, I learned that one of its rooms is at the Metropolitan Museum of Art. Here's a video that describes its significance https://www.pbs.org/video/nyc-arts-van-rensselaer-hall-metropolitan-museum-art-nyc-arts/. I don't have to click on the Simeon De Witt map - I have a print of it on my living room wall! So does anyone know what happened to the old jail attached to City Hall? ?